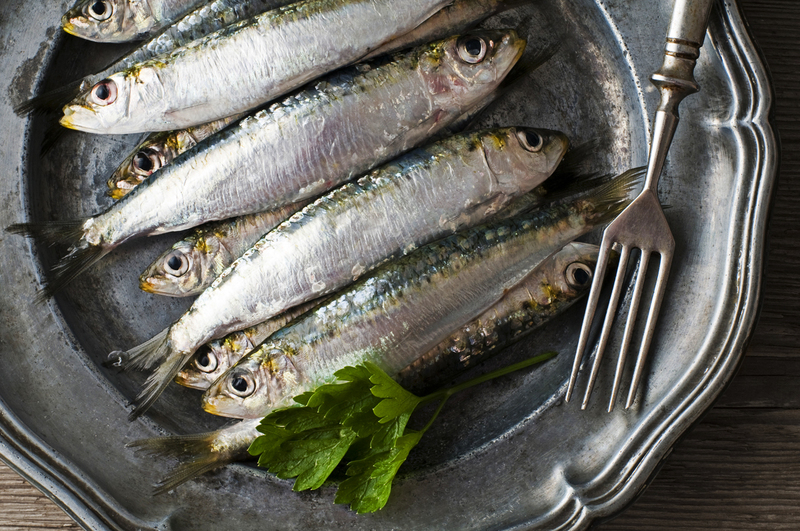 For years, the sardine was one of the most affordable and healthy fish in the Russian diet. RBTH presents a digest of the most delicious events in Russia coming up in October. This week, Oct. 3-9, 2016, is fish week in the Russian capital. The celebration is taking place within the framework of the Golden Fall Moscow festival (site available in Russian only). Visitors can try numerous fish dishes and purchase fresh seafood, including the renowned White Sea herring — ivasi. This tasty fish, known for its high omega-3 content, was absent from Russian shops and restaurants for more than 25 years before fishing of it was resumed this summer. The Golden Fall festival offers something for everyone, not just pescatarians. Seasonal produce from 37 regions of Russia are available for purchase at 49 locations in the very center of the city. Grapes from Moldavia, fresh poultry and seasonal vegetables are only a few highlights. The celebration also features an exhibition of gastronomically themed still-lifes by Russian artists, as well as a collection of the favorite dishes of renowned actors. Until the end of October, those interested in the latest culinary trends of the Russian capital will have the opportunity to taste the unique dishes of renowned Moscow restaurants at a surprisingly affordable price. Chestnaya Kukhnya, Aragvi, Krilishko ili Nozhka and other trendy spots will offer specially prepared tasting menus for no more than 1500 rubles ($24). The menus will represent the restaurant’s signature culinary style, hopefully tempting new visitors to try the full menu in the future. The MGU botanical garden Aptekarskiy ogorod (Pharmacy garden) will host a special pumpkin-themed open house on Oct. 9, at 5 p.m. Visitors can try tasty locally grown organic pumpkin and then take some home. The pumpkins, which were showpieces at the garden’s botanical expo, will be washed, cut, packed and given away for free. Pumpkins, which are practically the living symbol of fall, are both tasty — thanks to their rich flesh and natural sweetness — and extremely healthy — rich in vitamins and minerals and microelements. Don’t miss the chance to get some! On Oct. 22-23 Moscow’s ArtPlay design center will play host to the Duynasha! Market — the place to go to get in on the latest trends in both design and gastronomy. This will not be the first time Dunyasha! Market has taken place in Moscow, but each event is definitely worth visiting. The market features concerts, open-air performances, an art exhibition, a huge market — and, of course, delicious food! All the items available at the market, including shoes, clothes, jewelry, furniture, toys and more, are handcrafted by young and talented Russian designers. Those interested in bookcrossing also will not be disappointed — a huge zone just for them will be open. And if you get hungry while browsing the stands, watching performers or listening to music, the food section of Dunyasha! Market will offer delights from across Asia, Europe and North America, from delectable desserts to main courses to drinks. Don’t miss the event’s signature oxygen cocktail, which you can try only at Dunyasha! Market. Register in advance at http://dunyashamarket.ru/oxygen.html (site available in Russian only).